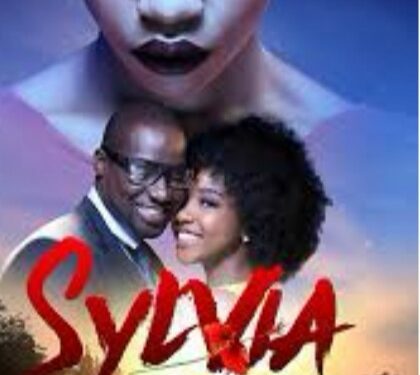 AVMCA recipient TRINO studios debuts its first feature film Sylvia; a tale of love, lust, betrayal and obsession. The Producers of short films Las Gidi Vice and The Encounter offer an enthralling thriller drama ready to set the film industry ablaze. The producers center on the cause and effect nature of relationships, mental health and the real versus the surreal world with this compelling story. Chris Attoh stars as Richard the protagonist. Richard has always existed between the real world and a fantasy world; home to his friend and lover Sylvia (Zainab Balogun). Filled with passion and love, the two devotees embark on a journey of commitment. Time and life goes on leaving Richard in a dicey situation. He is now faced with the decision on a future and full commitment, either to the real world with its demands or the surreal world that houses an increasingly frustrated Sylvia. Events unfold leading Richard on a downward spiral. The movie ends shockingly and unforgettably. Coming off the more than positive reception from its entry into the Nollywood Week Paris, the buzz around the upcoming movie has been electrifying and many people expect it to be a jaw dropping and captivating film. 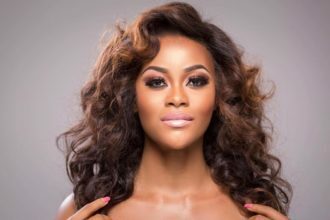 ‘Sylvia’ also features Nollywood ‘It’ girl Ini Dima Okojie, Udoka Oyeka, Radio host Lolo and other new faces. 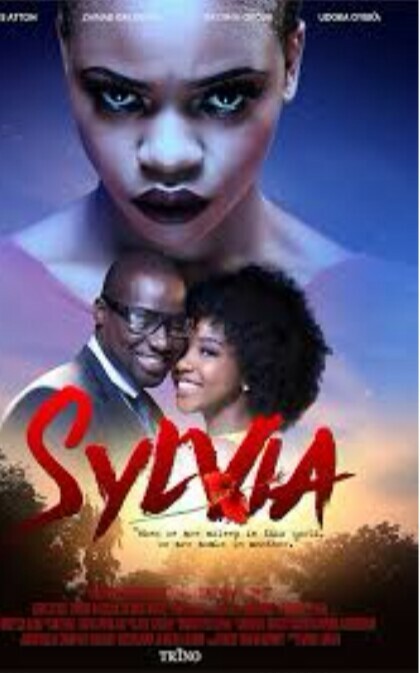 ‘Sylvia’ will be released and distributed by TRINO motion pictures across cinemas nationwide. The movie is set to be released in cinemas Friday 21st September 2018. Follow @thesylviamovie on Instagram and Facebook for more details.